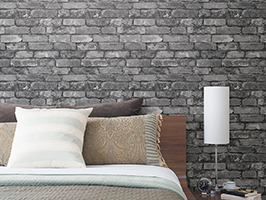 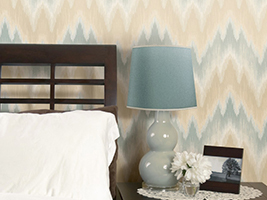 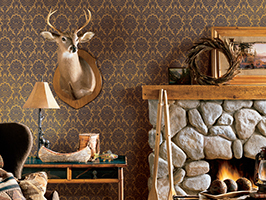 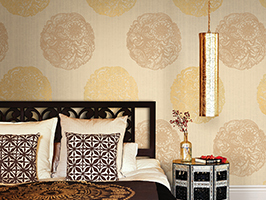 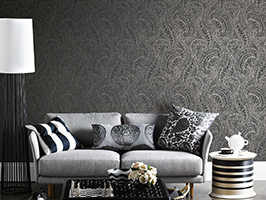 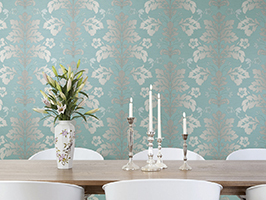 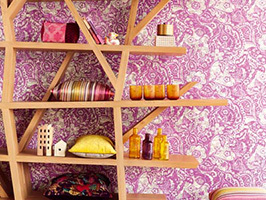 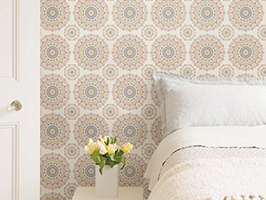 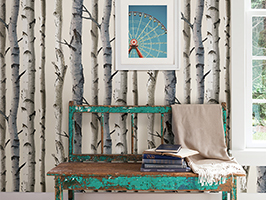 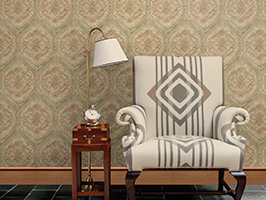 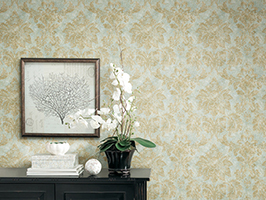 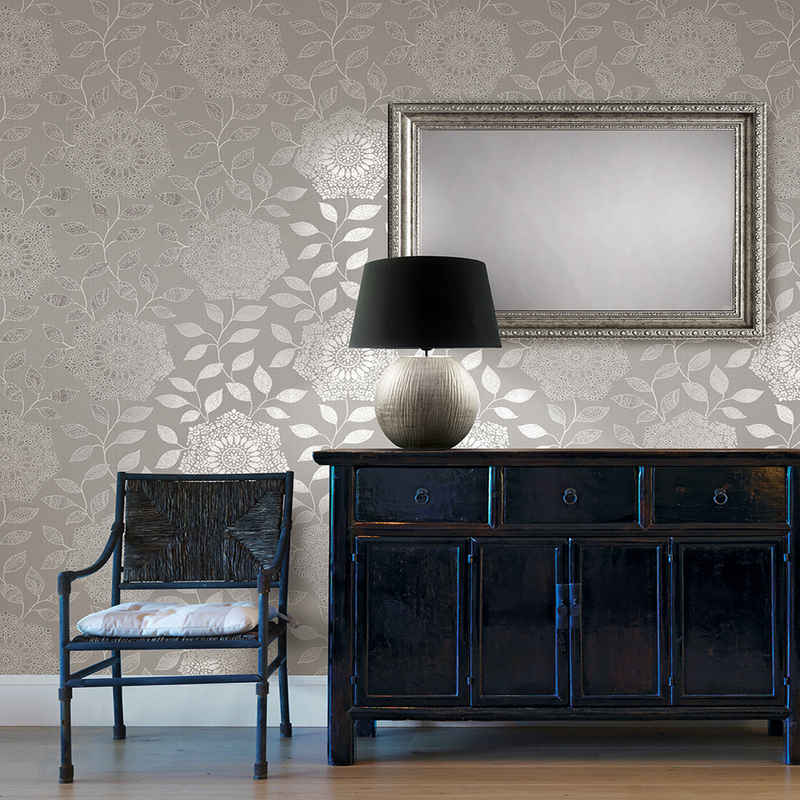 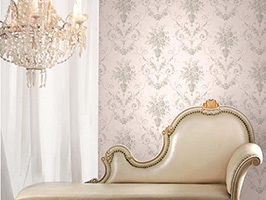 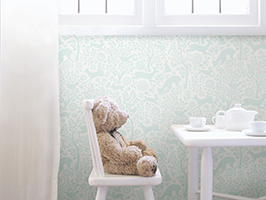 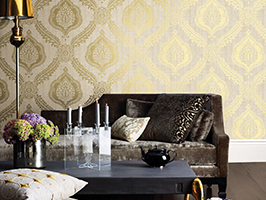 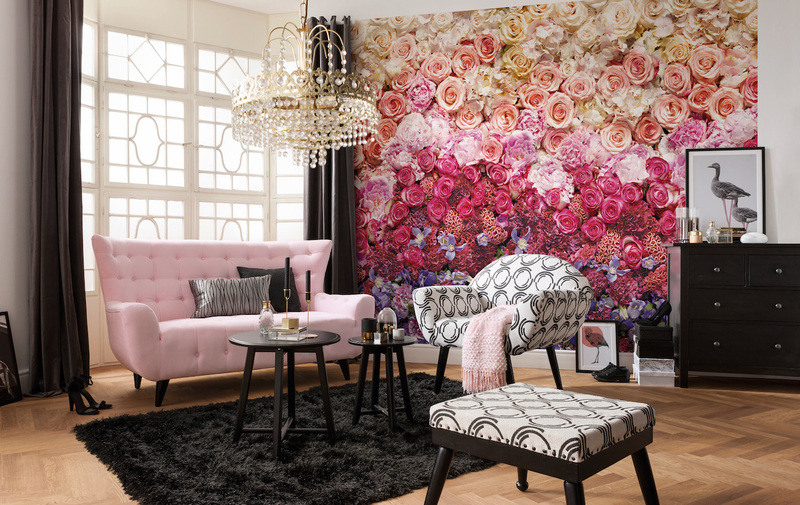 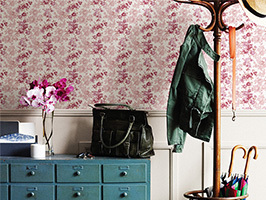 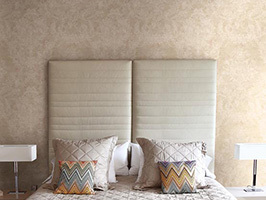 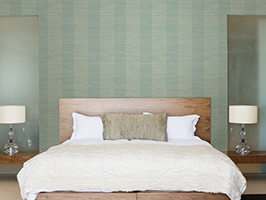 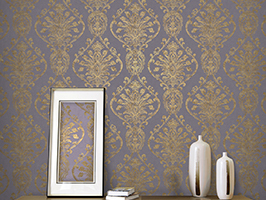 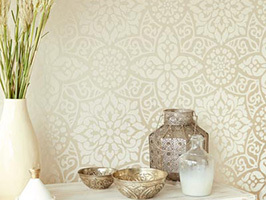 Sit back and watch your room transform with these stylish NEW wall murals by Komar. 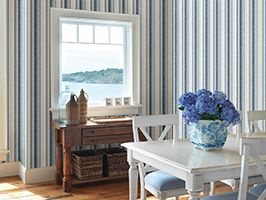 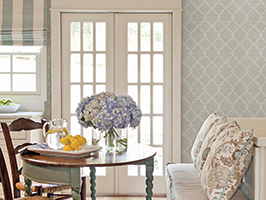 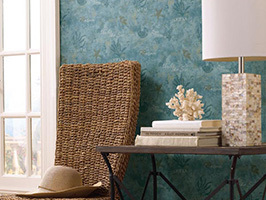 Featuring vibrant florals, an island oasis, bright colors and faux finishes, this beautiful collection will enchant your room from top to bottom. 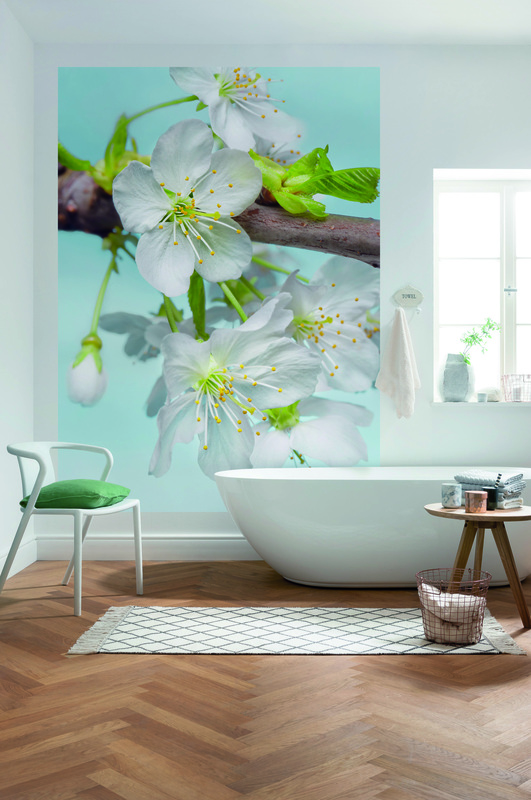 Not just for bedrooms or living rooms, murals can be installed wherever you like including kitchens, bathrooms, offices, entryways and more. 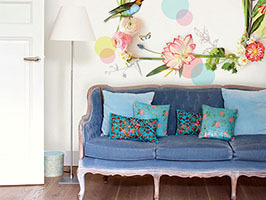 Watch below how every space in your home can easily be given a new look and all with just one simple addition. 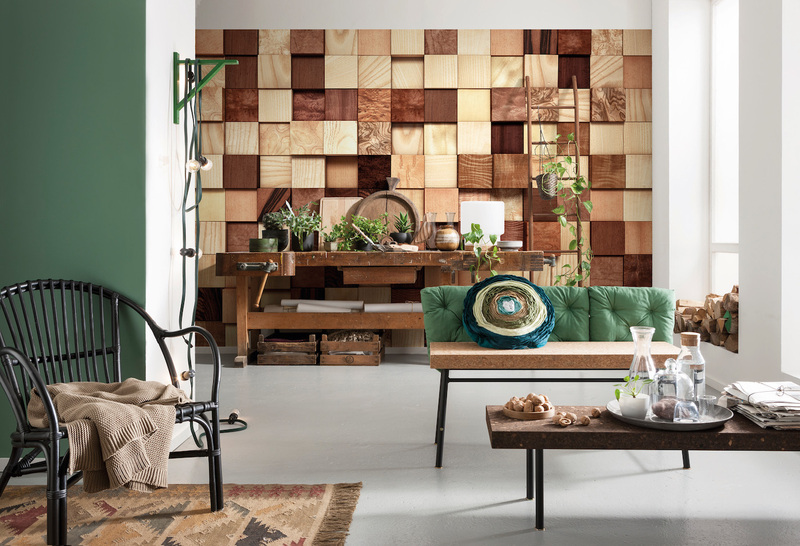 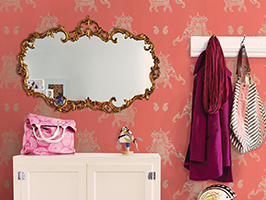 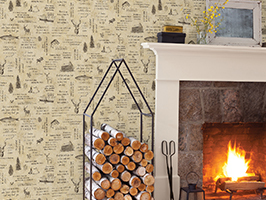 Bring that wow-factor to your entryway with a captivating mural design such as this unique faux wood print that features a variety of beautiful textures. 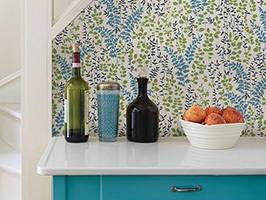 Easily lighten up your kitchen with fresh flowers or a tropical oasis! 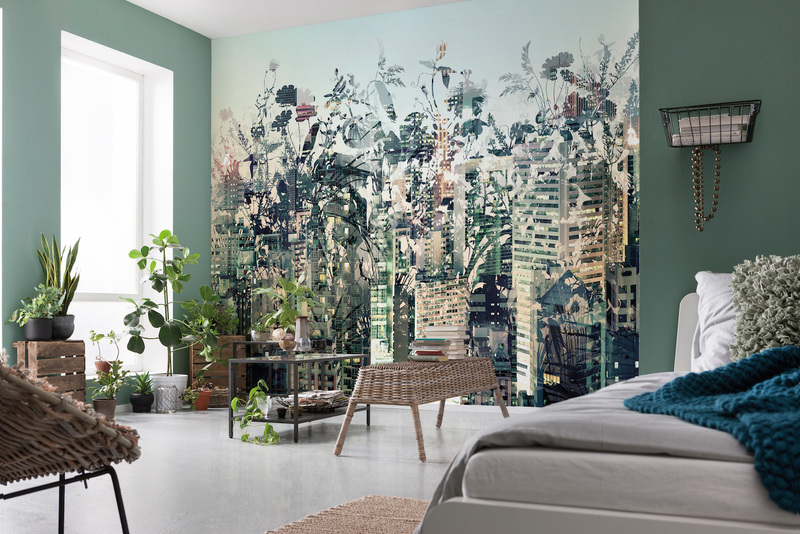 Murals work very well in a living space because no matter the size of your room, an eye-catching design will open up your area making it seem much larger than it actually is. 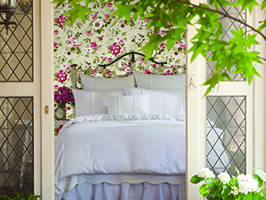 What’s better than waking up to a gorgeous garden scene everyday? 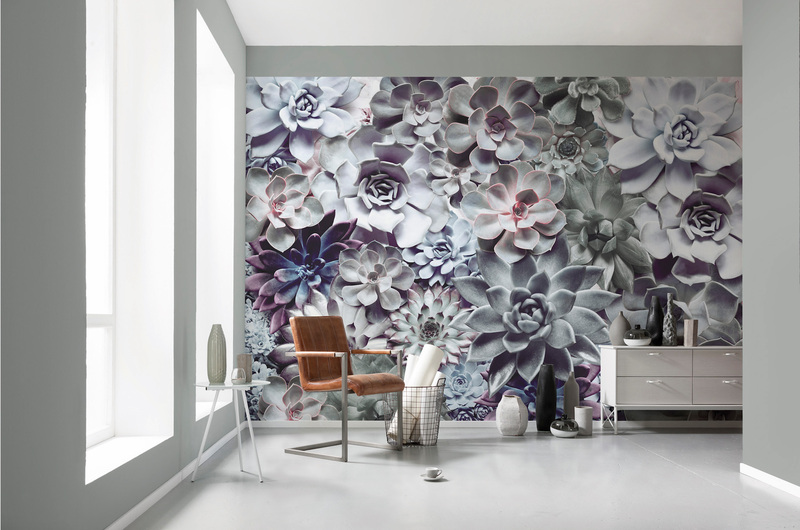 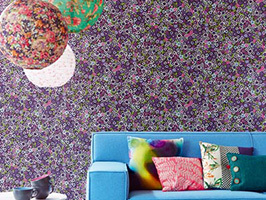 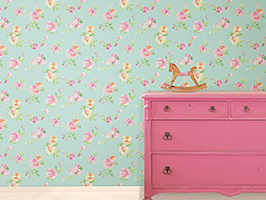 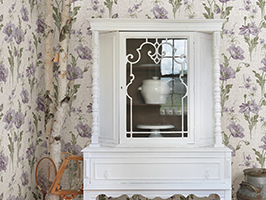 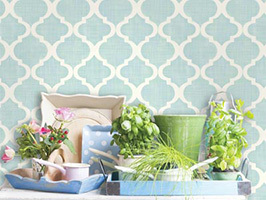 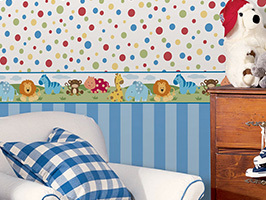 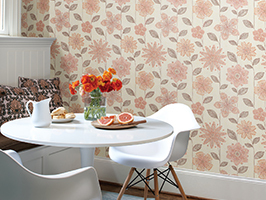 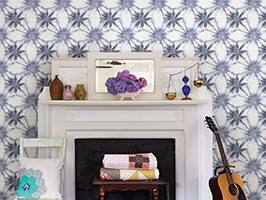 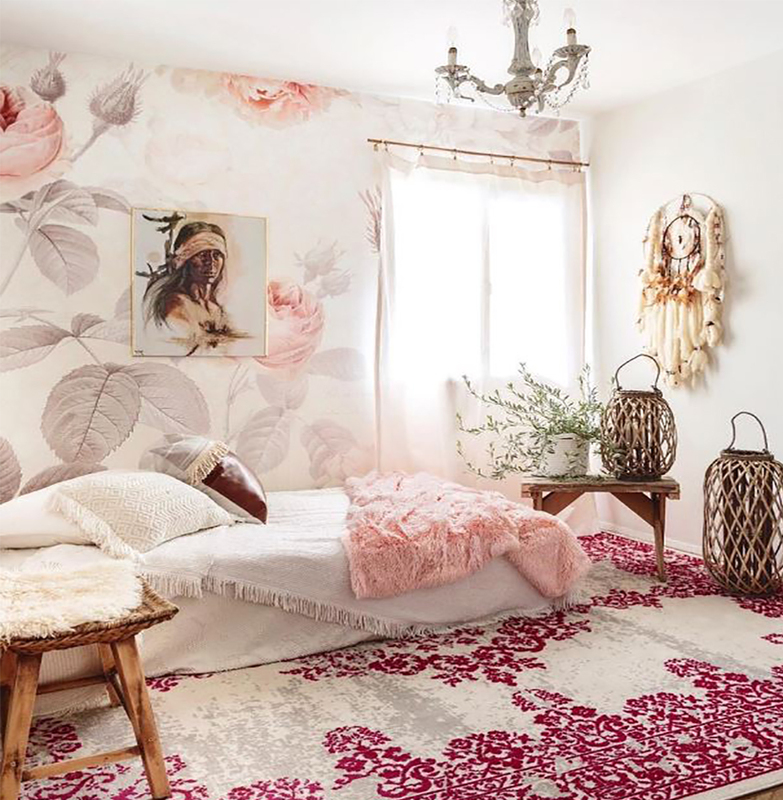 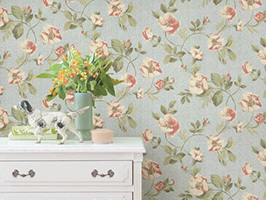 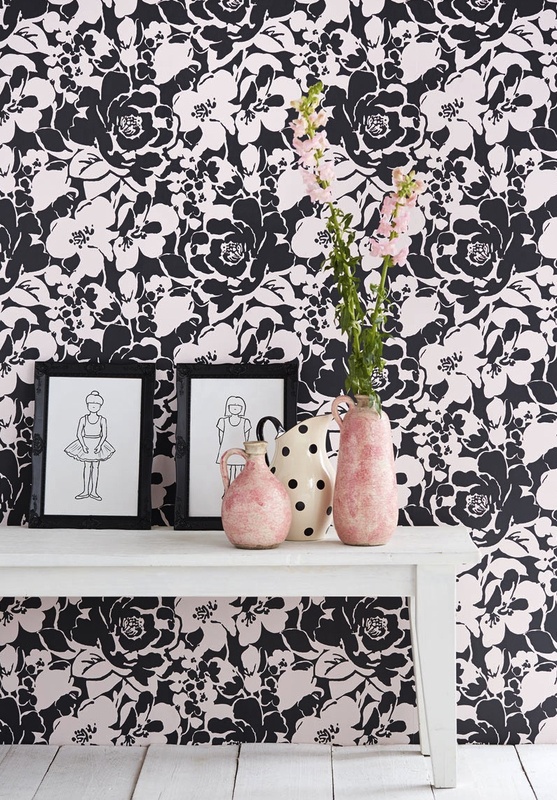 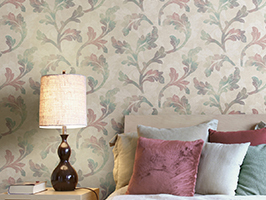 With one of these beautiful botanical murals you can, and all without having to get out of bed! 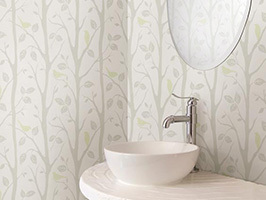 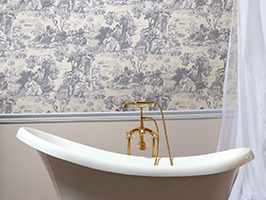 Turn your bathroom into a relaxing spa retreat. 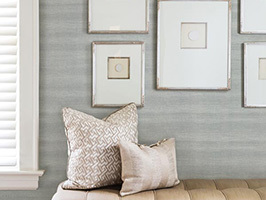 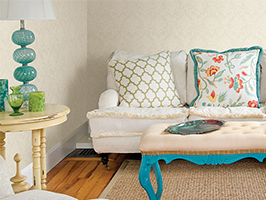 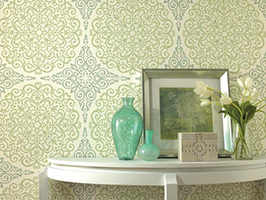 From elegant florals to picturesque nature scenes, create a space that makes you feel refreshed and beautiful! 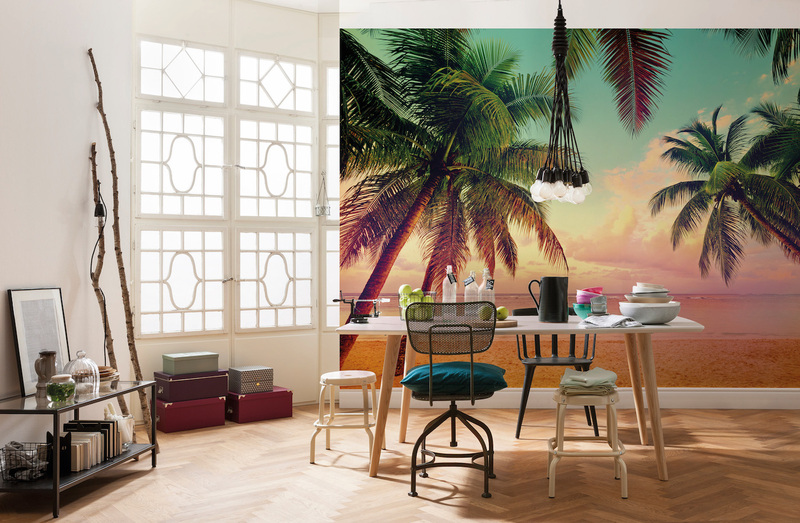 From a reception area to your own office, create an inspiring workplace with one of these fabulous mural designs that come to life on walls. 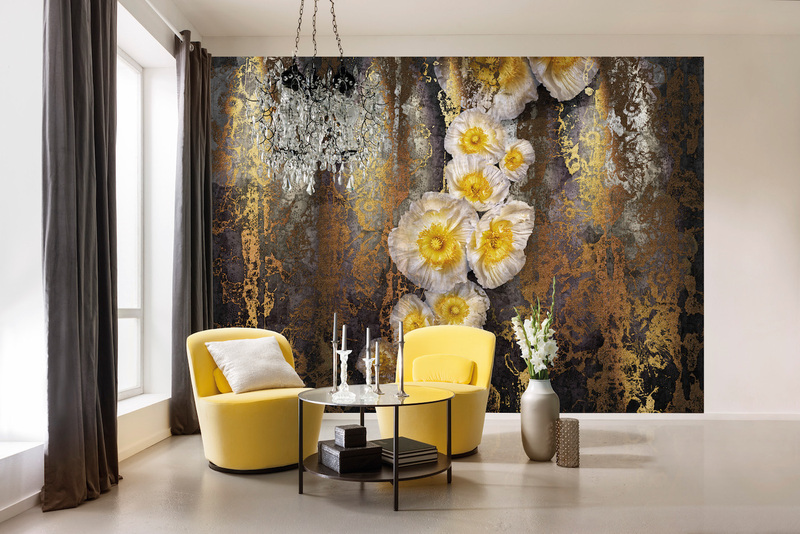 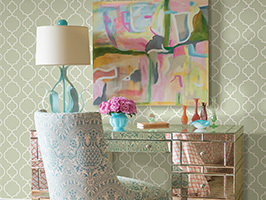 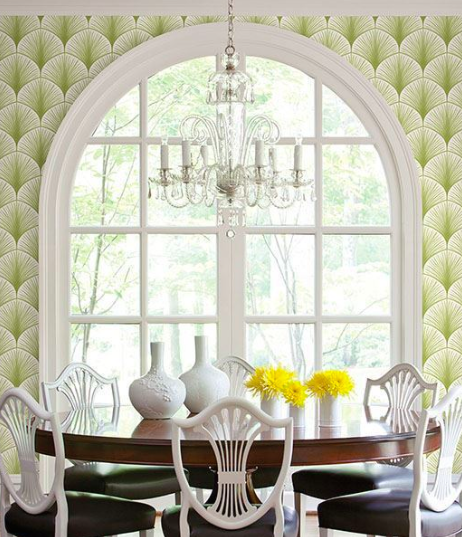 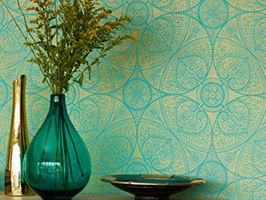 To see more intriguing mural designs head on over to our website!